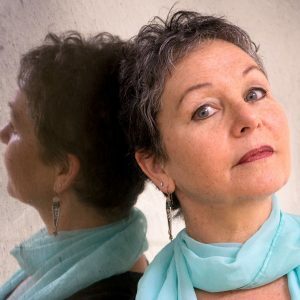 As first hand survivors of many of the twentieth century’s most monumental events—the Holocaust, Hiroshima, the Killing Fields—begin to pass away, Survivor Café addresses urgent questions: How do we carry those stories forward? How do we collectively ensure that the horrors of the past are not forgotten? 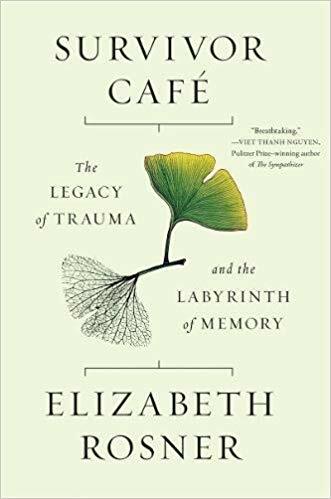 Examining current brain research, Rosner depicts the efforts to understand the intergenerational inheritance of trauma, as well as the intricacies of remembrance in the aftermath of atrocity. Survivor Café becomes a lens for numerous constructs of memory—from museums and commemorative sites to national reconciliation projects to small-group cross-cultural encounters. 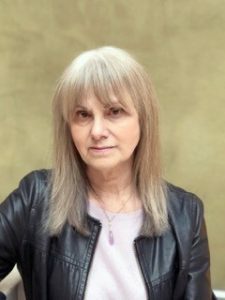 An interview with Jane Haynes.